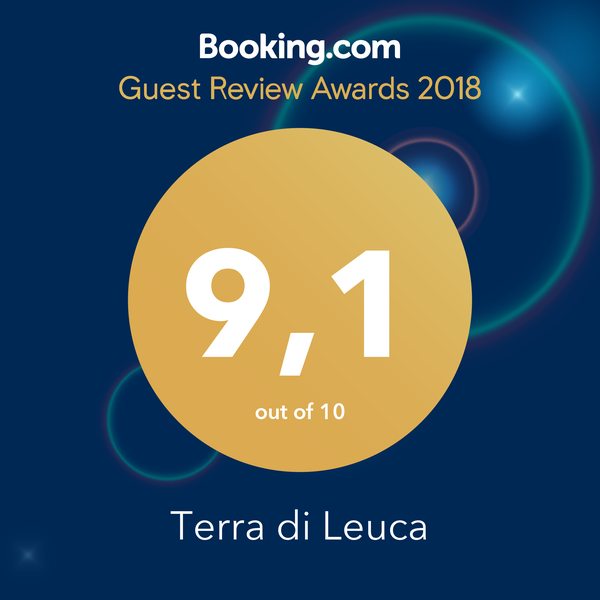 We believe that a holiday should be, for our guests, a real experience that remains in the hearts and minds over the years. 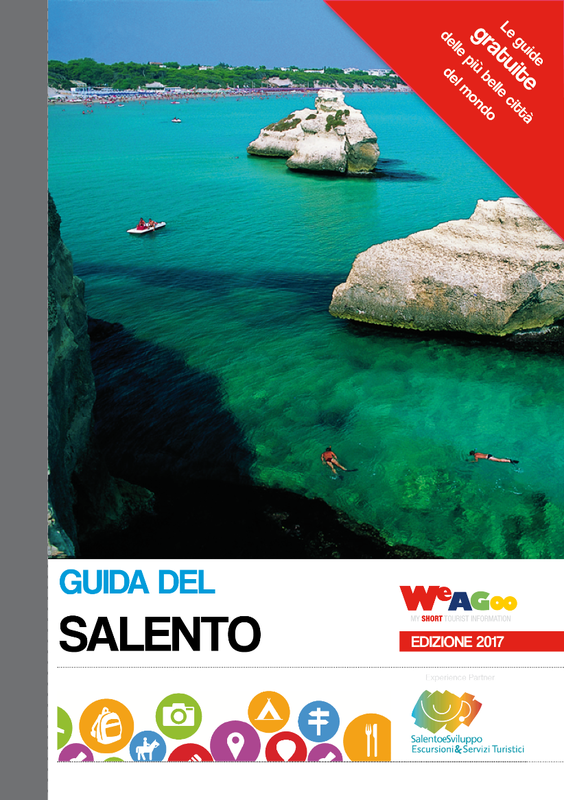 For this reason we have selected some services that will help you explore the Salento in all its beauty. Each service has been carefully selected according to our experience. 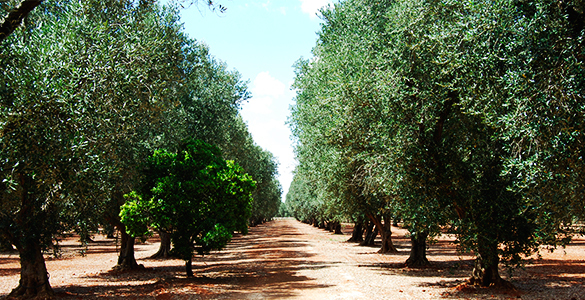 Discover traditional life of Salento, made of scents, flavors and extremely slow life.